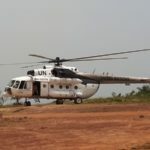 UN Secretary-General Antonio Guterres is in the Central African Republic (CAR) to draw attention to the world’s “forgotten crisis” and its heavy toll on aid workers and UN peacekeepers. The visit is happening a week after the UN Humanitarian Coordinator for the country told media that the deteriorating security situation has led to the reported death from starvation of at least ten children. Despite widespread malnutrition in children under five years old, lack of funds has already forced aid workers to halve food aid, and in some places, stop it completely. The number of displaced people has jumped by 50 per cent to 600,000 this year, in addition to 500,000 who have fled to neighbouring countries. Rochdi said 400,000 children were not going to school. The UN chief will also travel to Bangassou, the scene of intensifying violence since May. 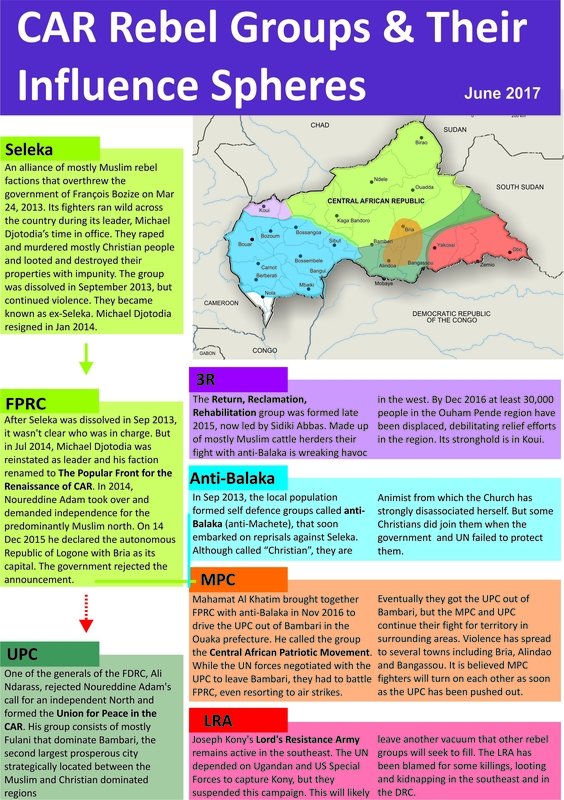 The crisis started late in 2012, when mostly-Muslim Séléka rebels seized power in a campaign characterised by widespread violence in which Christians were specifically targeted. By mid-2013, Ant-Balaka (‘anti-machete’) vigilante groups emerged. They said they wanted to protect the community, but their members committed large-scale reprisal attacks against Muslims and others. Despite international intervention that came in January 2014, insecurity continues in the interior. The government of President Faustin-Archange Touadéra has been unable to establish order, and the political landscape has become even more complex, with rebel groups splintering into several more groups. Overcrowded camps averaging 30,000 displaced people are fertile recruiting grounds for armed groups, so the UN is trying to clear out weapons and fighters and get people back home wherever possible. But the UN peacekeeping force is only 11,600 strong, in a country the size of France and Belgium combined, and the government is struggling to create an army that can hold territory against marauding gunmen. In its report, the UN stated: “The violence is often ethnically based and tinged with suspicions of witchcraft. 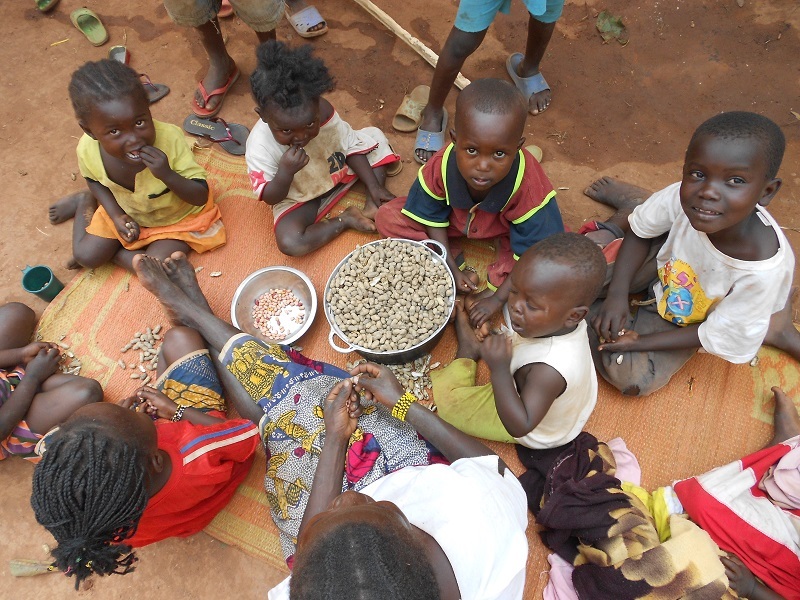 The latest UN humanitarian report said four children had been abducted and killed in the town of Bambari, their bodies found with their organs removed,” apparently pointing to the fact that Anti-Balaka are often followers of African traditional religious practices. These religious leaders insist it is incorrect to label the Anti-Balaka groups as “Christian”. 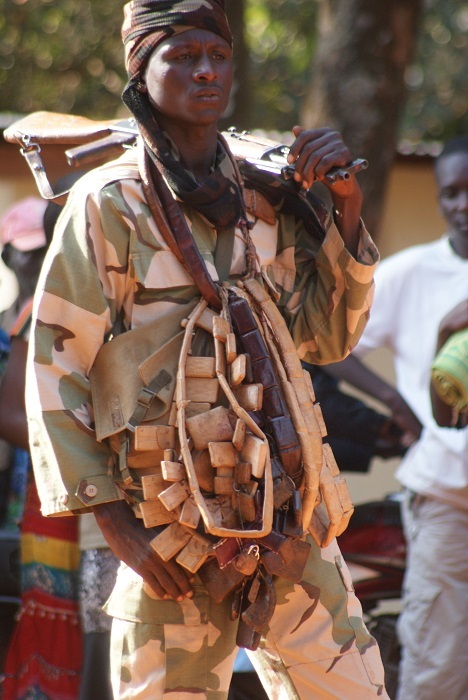 Although members of the local predominantly Christian population with strong animistic background have participated in Anti-Balaka, the leaders insist Anti-Balaka members are followers of traditional African religions and use its rituals and practices, wear amulets and use traditional weapons. In April this year, Deutsche Welle journalists witnessed a delegation of five pastors and an imam delivering a handwritten letter intended for 3R’s rebel group leader, Sidiki Abbas, demanding an end to the conflict in the western town of Koui.